Are Rockland Women Choosing to Have Children Later in Life? The birth rate in New York is declining rapidly with it now being the fourth lowest among the 10 largest metro areas in the USA according to the 2016 census. New Yorkers that reside in the metro region (which includes NYC, Nassau, northern New Jersey, Westchester and, of course, Rockland) are not only having babies at a later age but more women are seemingly refraining from having babies altogether. In 2016 there were 5,113 babies born in Rockland, not a significant difference from the 5,170 in 2015, but a decline nonetheless. Could this be an indication that the national trend involving a reduced birth rate has finally reached Rockland County? In 2016 there were substantially more women in their early 30s having babies than ever before according to the Centers for Disease Control and Prevention. During 2017, the national birth rate dropped by a further 2 percent with the only women unfailingly having more babies being those in their 40s. Researchers at the Pew Research Center found that women as a whole have started to delay motherhood, including millennial moms. Where the median age for first-time mothers in Rockland and across most parts of the US was 23 back in 1994, it is now 26 and still climbing. The question on everyone’s lips is undoubtedly ‘Why?’ Why are women choosing to delay motherhood or abstaining from having children altogether? A lot of women who are pursuing tertiary education are delaying motherhood in favor of it. Further research by Pew found that the median age for women in possession of a master’s degree in 30 as opposed to the earlier-indicated 26 for those who only attended high school. Education in New York is very costly and unless you can land a full scholarship, chances are you will be faced with student debts for many years after you have completed your studies. Throw a baby into the mix and financial disaster can ensue. Focusing on obtaining an education before becoming a mother can ensure financial stability later in life, something which is pertinent if you are looking to raise a family. Long gone are the days where women were expected to stay at home and raise a family in lieu of a career. Over the past 10 years, women have become increasingly career-oriented. 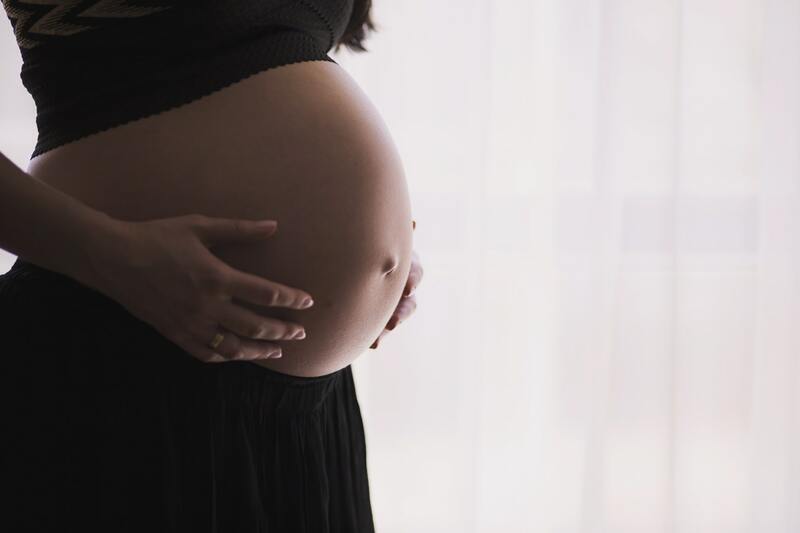 Research conducted at Washington University found that women who want to avoid pregnancy-related income losses should wait until they are in their 30s before starting a family – which is exactly what many women are doing. The Rockland Business Women’s Network aims to provide women with ample opportunity for business and professional growth through education, leadership and networking with like-minded individuals. Through associations such as these women are being empowered to realize their full potential outside of societal confirms which often results in them having children much later in life, or not at all. While there is a definite increase in delayed parenthood in Rockland County the trend is visible across the entire nation. Women are starting to empower themselves, redefining their purpose in both society and within a family structure. Delaying childbirth or abstaining from it is ultimately each woman’s individual choice. In fact, delayed motherhood can be of great benefit to the economy and should be embraced instead of condemned.